It’s Ju Ju from Tenzan. 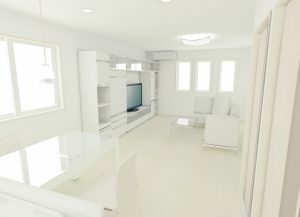 In this time, I want to represent to you about 3D that can feel you like ”walk in home”. Do you think, it is incredible? But it’s true. So that they can easily imagine the house after renovation. 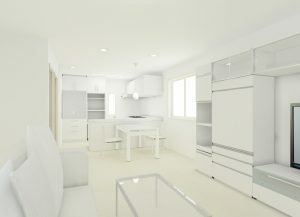 I make the sample of the 3D architectural perspective ‘walk in home’. 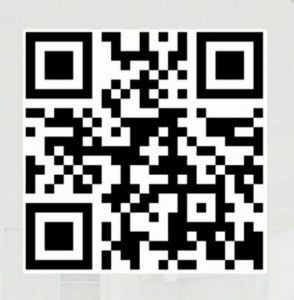 Please scan this QR code. The picture below will be part of the architectural perspective in the panorama. In my last blog, I represent about the 360’C panorama & VR experience. If you want to experience that, please click the link below.